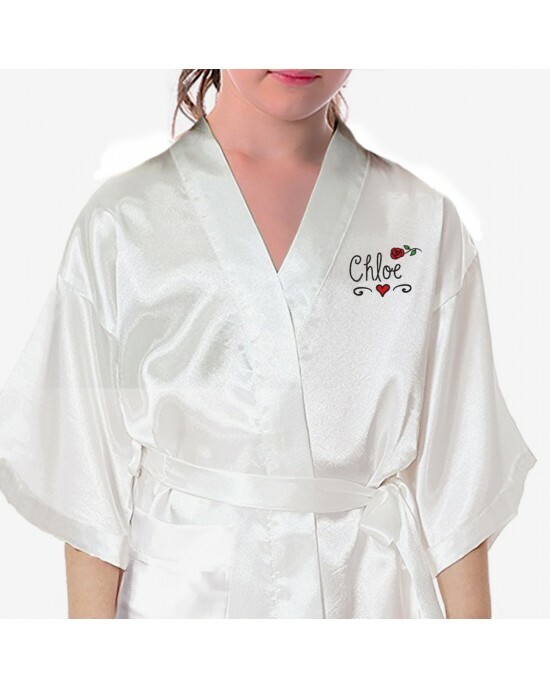 Kids, Satin Dressing Gown / Robe / Kimono. A unusual hand drawn rose and scroll design is used to decorate this child size robe, to match the adult robe, available in colours. 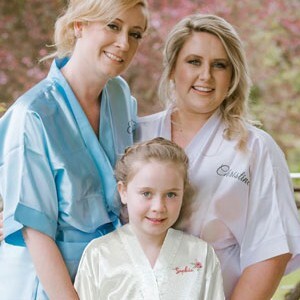 Don't leave your little flower girls or bridesmaids out, they can have a gown just like yours.... Made in the same style as the adult robes but in kids sizes, selectable in the product options. (Please see the size guide Here...) Available in lots of colours. This style has a single pocket on one side, this is visible when the robe is wrapped around and tied. Available in Colours (The style of robe is the same across our entire colour range) . 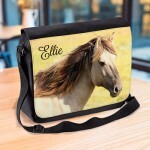 Available In Dress Sizes from 8 UK to 22 UK. Children's Sizes Available (The style of robe is the same for the child range). Self Fabric Tie & Belt Loops. Approximately Just Past Elbow Length Sleeves. French Seam Construction On Material Joints. 50mm Tape Edging to trim. 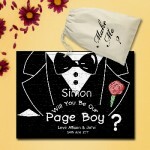 Each Robe will come with the design you choose from the main picture above. 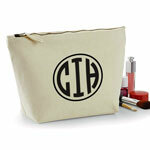 They are machine washable and wash up beautifully. You can iron / steam them without a problem. Personalised Teddy Bear In A Bag. Flower girl teddy bear floral-design. 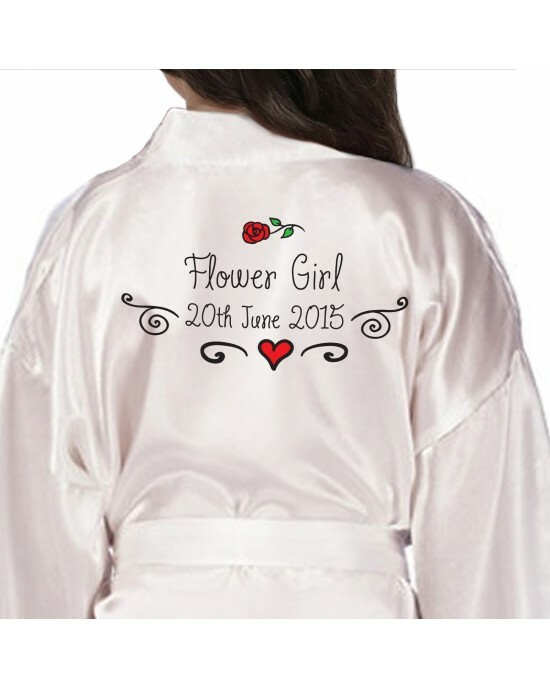 Personalised Bear In A BagA very appropriate floral design for you little flower girls. Pretty floral bouquets decorating the text. A cute fun gift fo..
Personalised Cute Cuddly Bear In A Bag.Lovely wedding thank you for your little Page Boy's personalised with any text or name this personalised teddy .. 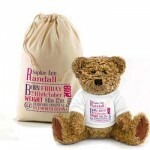 Thank you for being our Page Boy personalised Cream Teddy Bear Gift. Personalised Cute Cuddly Bear In A Bag.Lovely way to ask you little page boys to be included in your wedding, personalised with any text or name this ..